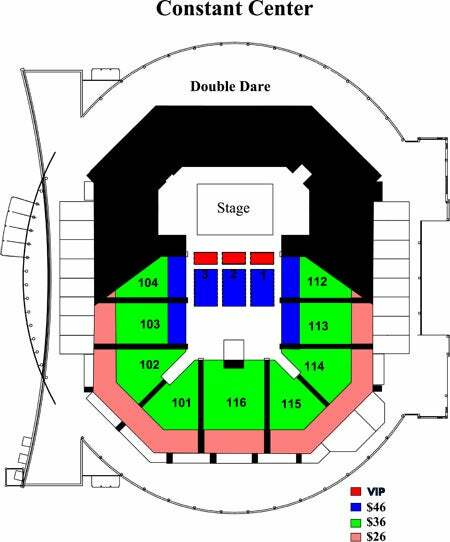 Double Dare is a popular television game show on which two teams compete to win cash and prizes by answering trivia questions and completing messy stunts known as physical challenges. It originally ran from 1986 to 1993. A revival ran in 2000, and a new revival began on June 25, 2018. Hosted by Marc Summers, the program originally premiered on Nickelodeon on October 6, 1986, as its first game show. The series saw many adjustments in scheduling and titling throughout its run. 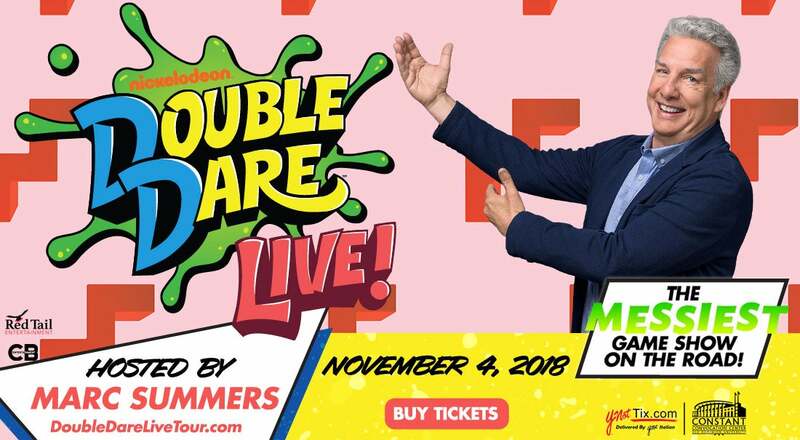 Almost immediately after its debut, Double Dare had more than tripled viewership for Nickelodeon’s afternoon lineup, becoming the most-watched original daily program on cable television. The program was a major success for Nickelodeon, helping to establish the network as a major player in cable television, and to revitalize the genre of game shows for children. Double Dare remains Nickelodeon's longest-running game show. In January 2001, TV Guide ranked the show number 29 on its list of 50 Greatest Game Shows.